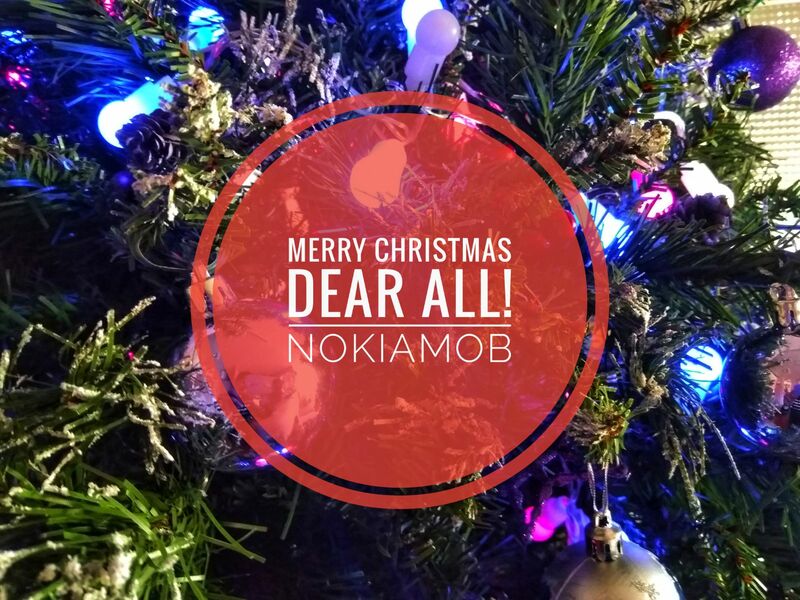 Merry Christmas from Nokiamob team! My point is, the world isn’t always perfect, and we should mind those imperfections, but rather be with our loved ones, with people we care about, try to reason everything and make our surroundings better. HMD even said, disconnect a bit, use your smartphone as a tool not as your vital organ. 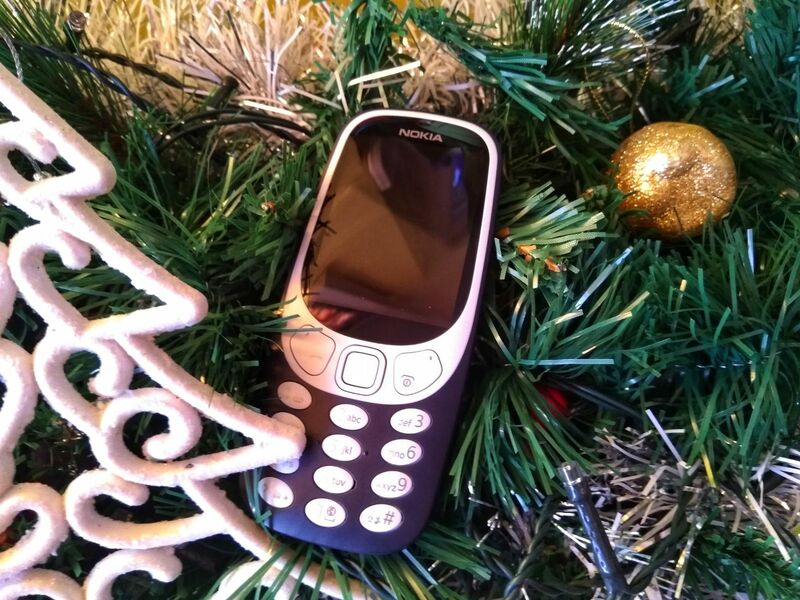 Nokia 3310 (2017) might not have all the things of today’s smartphones, but has all we need to hear our loved ones, or people we care. It still can send SMS (if you remember what that is).